Nathan is from Cologne, Germany. He studies Biology in the University of Bonn. He has a great interest in Bioinformatics and Phylogenetics and he is currently doing research on these topics in the Alexander König Museum in Bonn. After finishing his undergraduate studies , he plans to continue with a Phd. program in the same research area. Nathan is very excited about his hometown, Cologne. He thinks the people there are open-minded and he suggests it for everyone looking to broaden their mind. In Bonn where he is currently studying he spends a lot of time at the Museum doing research along with his professor. In his spare time he plays videogames. He has a great collection of old-school videogames he is very proud of! He is also very good at programming, although his studies don’t directly involve it. He started programming at the age of 10 and has a lot of experience. He first heard about the Summer of HPC from his professor, who encouraged him to apply in order for him to gain experience in High Performance Computing. 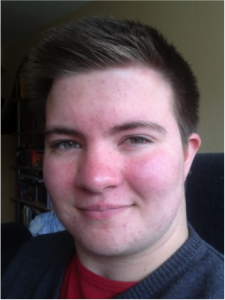 Nathan thinks that it will be a great chance to learn about HPC and help his fellow biologists with the computational problems they face. As far as the project is concerned, he is going to the Czech Republic. His project title is “Visualization of air pollution models using volumetric rendering”. He is actually going to help the researchers at the Technical University of Ostrava (VBS) with a new air pollution model they have developed. He hopes to gain a lot of experience, working alongside skilled researchers. 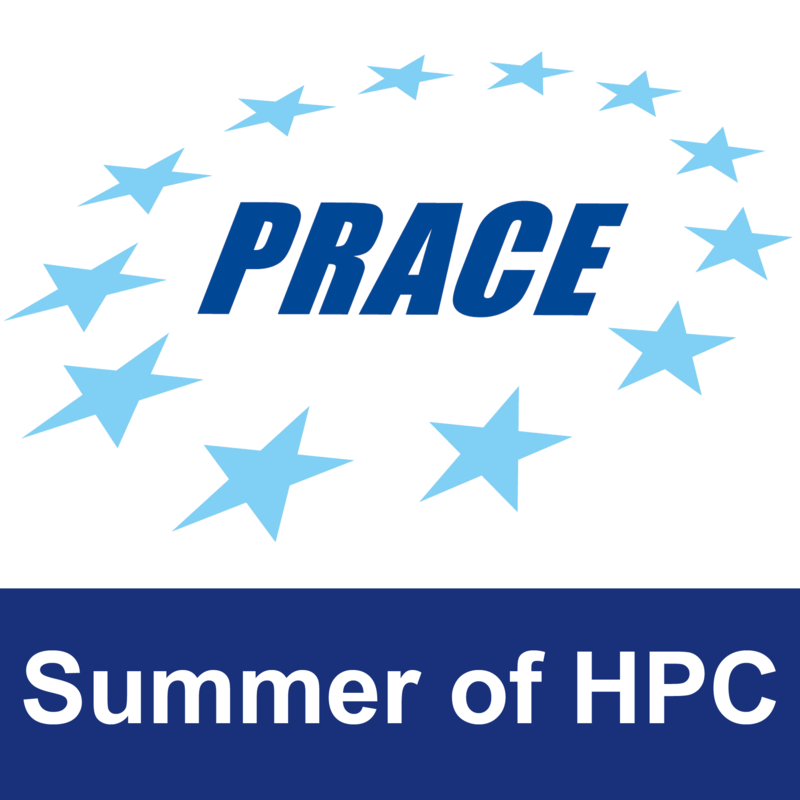 Nathan is going to help spread the word about PRACE and the Summer of HPC through social media. He thinks it is great that the students ourselves build the SoHPC blog profiles! He is looking forward to meet his fellow students in Edinburgh and then fly off to the Czech Republic to work on his project. This profile was written by Antonios Karkatsoulis.